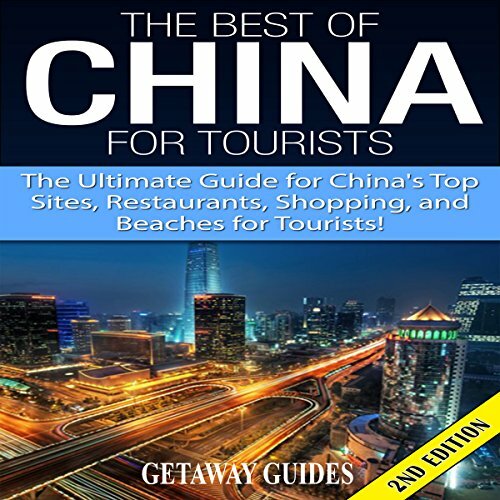 The Ultimate Guide for China's Top Sites, Restaurants, Shopping, and Beaches for Tourists! Planning a trip to China and don't know where to go? Have no idea where to start this trip in this wonderful country you're about to see? You're going to be one of China's 56 million visitors this year? Should you stay in the city or outside the city? You for sure don't want to miss seeing the forbidden city! How about what to buy in China? Shopping? Want to know where you can bargain shop? And what to buy? Discover China right now with what we cover in this audiobook!